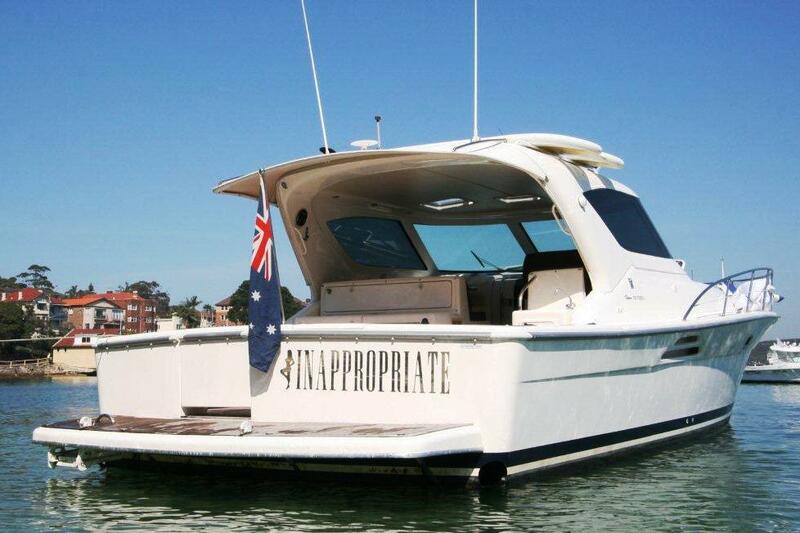 Inappropriate is a Riveria 4000 (44ft) and It is licensed to carry 18 people including the driver and waitresses of your choice. 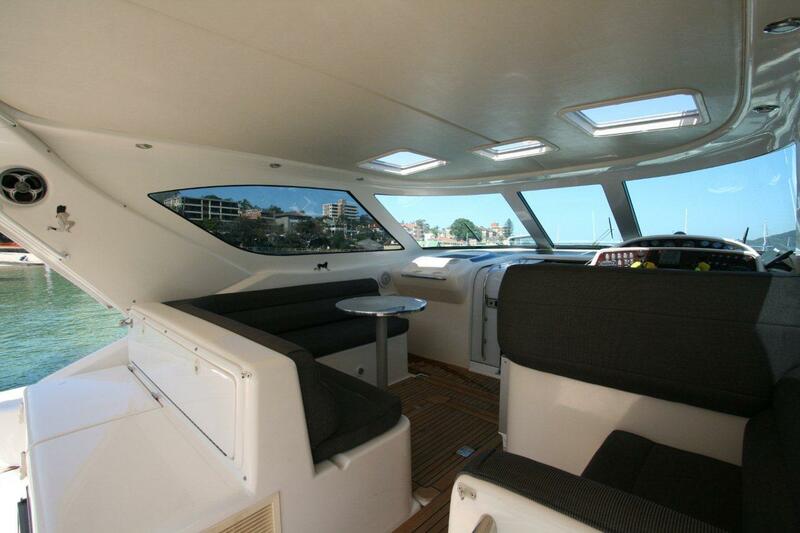 It is based in Sydney harbour and is a private vessel that is available exclusively for use by Luxury Sydney Cruises Clients for you own day on the harbour. 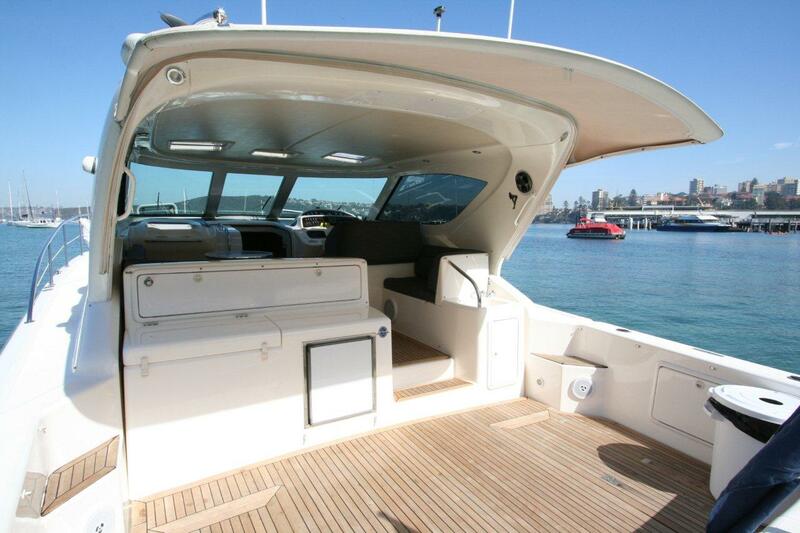 It is a single level boat with a enclosed lounge area, open back and has a large open nose section ideal for lazing in the sun and being entertained. The BBQ is ideal for self cook sausages and kebabs or I’m sure one of the waitress’s would handle the meat if you asked nicely. 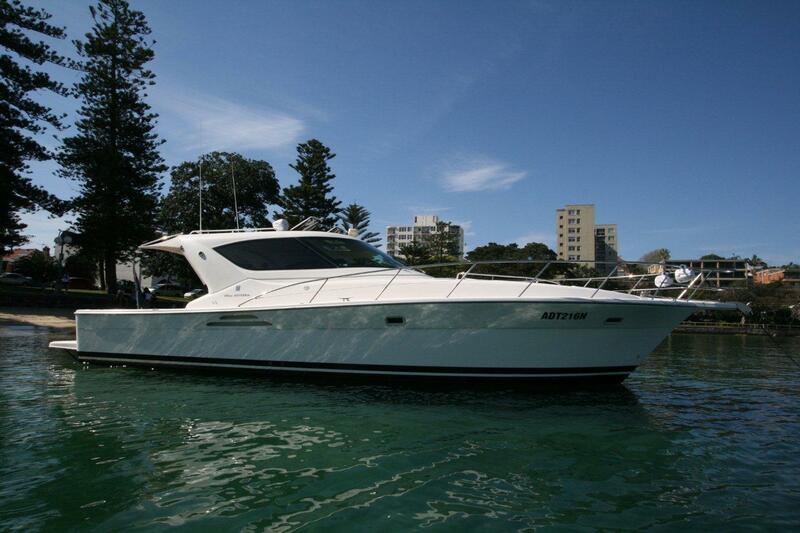 It is best utilised for a day or afternoon cruise where we can see the sights of the harbour or choose a vantage point for swimming and activities. 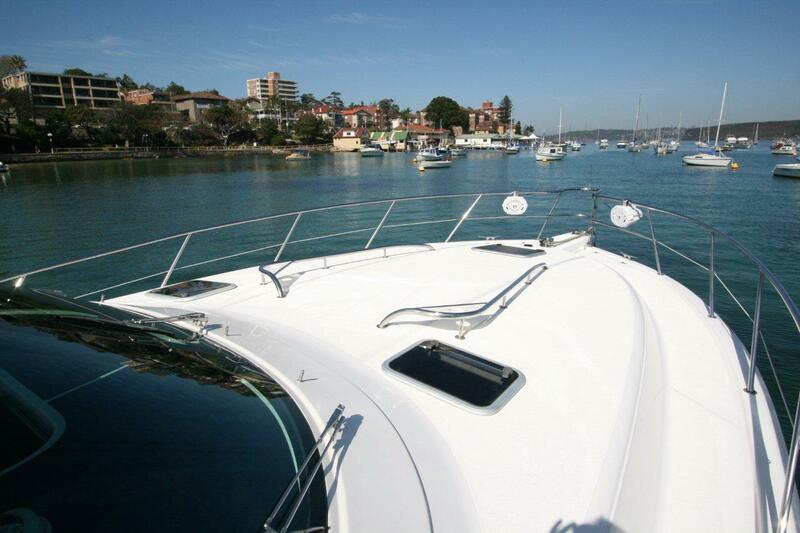 Preferred pick up point is lavender bay and guests are best to disembark back at lavender bay or darling harbour. Other wharfs can be organised upon request however any commercial wharfs charge fees to drop off or pick up people however these will be waived for the above options. It has large fridge’s and suits people who would like to cater their own day.